Hey Bitty Bot fans! Get in the summertime spirit and pre-order BITTY BOT'S BIG BEACH GETAWAY today! 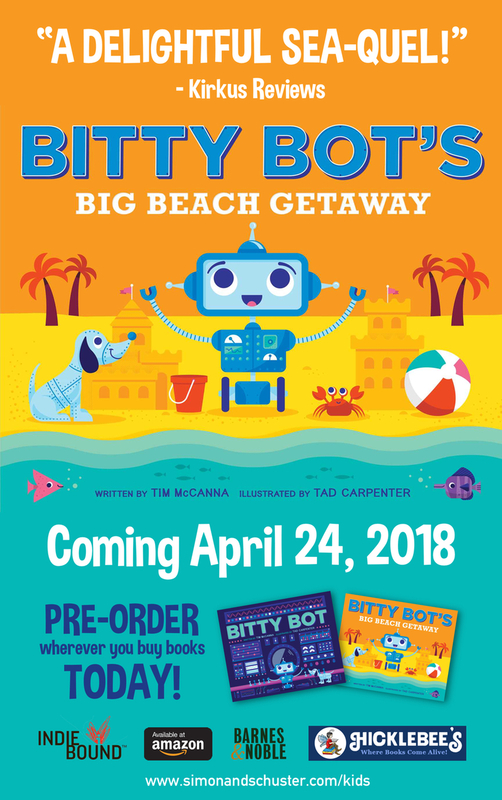 Arriving via robot-constructed submarine straight to your front door April 24, 2018.